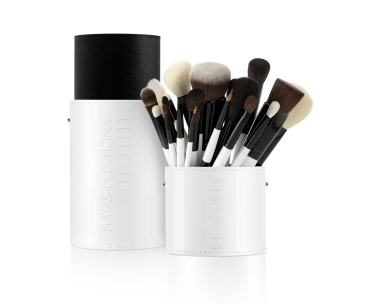 Apply your favorite shade by using a brush or fingertips, dry or damp. 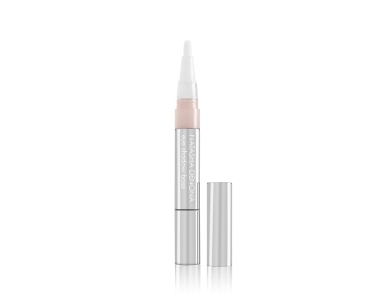 Use the Chroma Crystal Top Coats to add crystal-like shine to your eyes, lips, and skin look. This multipurpose glistening product is packed with crushed pearls, chroma crystals, and weightless emollients provide a creamy feel, slips over skin and leave a shimmery, smooth and glossy shine that won’t rumple or fade throughout the day.